September 20, 2017 – EchoStar Corp., SES and Airbus Defence and Space announced today that the new EchoStar 105/SES-11 spacecraft, built by Airbus, has been shipped from the Airbus facilities in Toulouse, France, to Cape Canaveral, Florida, for its forthcoming launch by SpaceX in October. The first satellite that EchoStar has constructed with manufacturer Airbus, EchoStar 105/SES-11 will be launched by SpaceX on a flight-proven Falcon 9 rocket from Launch Complex 39A at Kennedy Space Center, Florida. SES-11, designed to accelerate the development of SES’s U.S. prime video neighborhood and optimized for digital television delivery, joins SES-1 and SES-3 at the center of SES’s robust North American orbital arc, which reaches more than a hundred million TV homes. It also replaces C-band capacity for AMC-18, which SES offers over North America, including Hawaii, Mexico and the Caribbean, empowering businesses and governments to capture new opportunities and expand their reach. EchoStar Corporation is a premier global provider of satellite communication solutions. 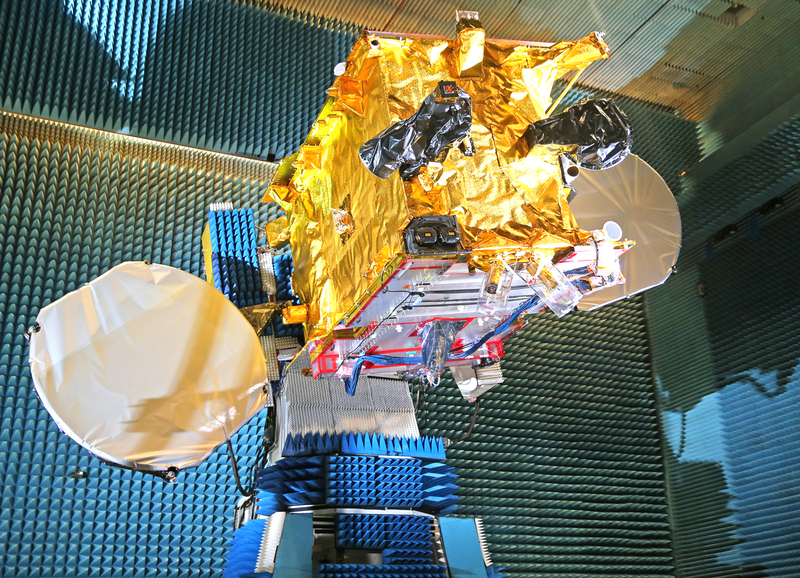 Headquartered in Englewood, Colorado, and conducting business around the globe, EchoStar is a pioneer in secure communications technologies through its Hughes Network Systems and EchoStar Satellite Services business segments.